New creative teams. New series. New directions. New beginnings. 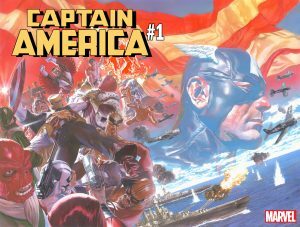 It all kicks off this July with CAPTAIN AMERICA #1! 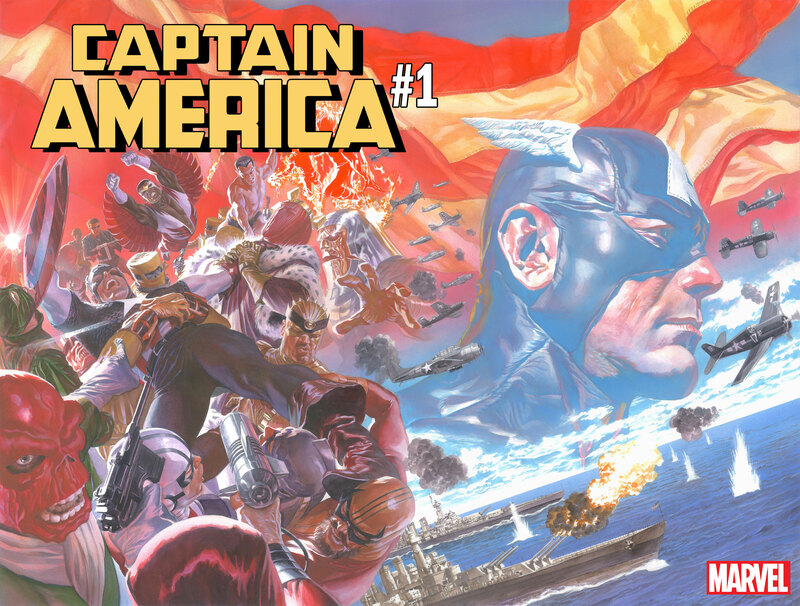 Fans will be able to read the first Captain America story from Ta-Nehisi Coates and Leinil Yu in the Avengers/Captain America Free Comic Book Day issue, on sale May 5th – and can view the back cover art of the issue by Leinil Yu for the first time now! For more information on CAPTAIN AMERICA, including an exclusive commentary from Ta-Nehisi Coates, visit The Atlantic.